The spirit of #TheGoWidLife is not just a slice of luxury and wilderness, it's also the way of life for our team. The members have been chosen carefully over the years, their knowledge and skills carved out from their experiences on the road and the wild. Together they bring decades of finesse and leadership to the forte. Sandeep is the energy source of the company. Always exploring, whether it be new places or hobbies, he is dynamic, humble and down-to-earth. He loves spending time with children and elders. Travelling and photography means the world to him, even more than cricket. He will undoubtedly fill your trip with laughter, awe and incomparable memories. After lapping up a B.E. 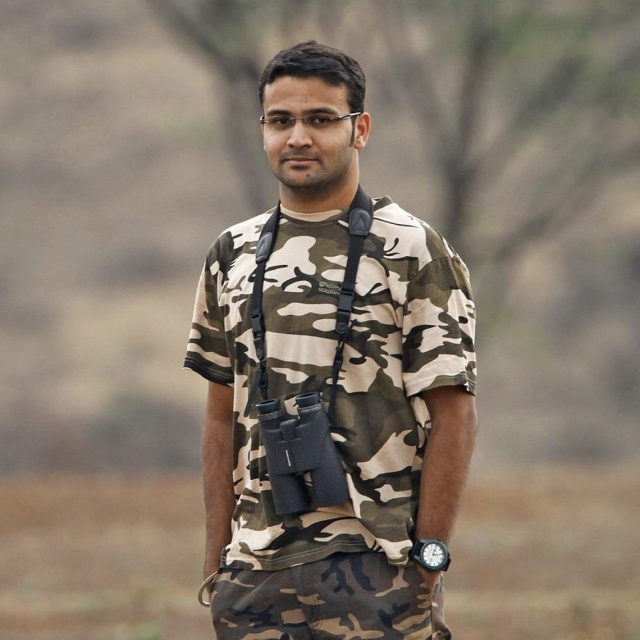 and a MBA in his list of accolades, Mangesh followed his passion into the realm of wildlife photography, a decade ago when he picked up his first lens. Mangesh always had a fascination of clicking portraits of animals, starting from the likes of Bandhavgarh, Kanha, Tadoba; over time he moved away from the Tiger Jungles of Central India towards the exotic species deep into the Himalayas. One of the few Indian Photographers to have clicked the extremely elusive and rare Snow Leopard and Tibetian Wolf among other wildlife. The African Subcontinent is no stranger to him, right from the thorn forests of Samburu to the plains of Mara, the Gorillas in the mountains to the Wildebeest birthing in Serengeti, he has done it all. Another remarkable feat he has achieved in the year 2017 was spending 100 days in the wild spanning almost 20+ jungles. This summer he has clicked over 40 individual tigers in their habitats. He has been extensively featured in wildlife publications including magazines and exhibitions. A firm grip and eye glued to the viewfinder, he’s always on the lookout for a unique frame in the wild. 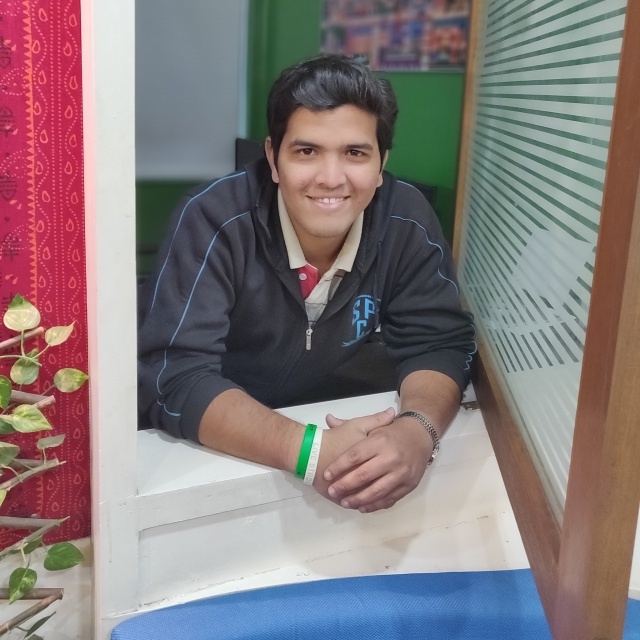 Nikhilesh, also called Niki, is the goofball of our team. Let’s just say if you go a trip with him, you won’t feel like coming back home. At the core of his heart lies, travelling, trekking and expeditions. Which is why it shouldn’t come as a surprise that our Niki here is a certified Scuba Diver. His love for history, remote places and food make him who he is. Since he considers Ladakh as his second home, he’s the one you go to for all your adventure cravings. 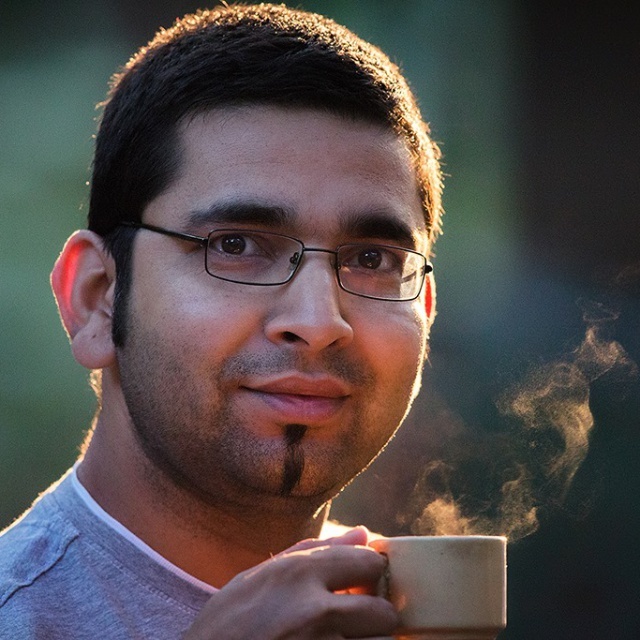 Vishal is a freelance Filmmaker and Photographer working in Wildlife and other non-Fictional space. Over the course of time he has worked on a full length documentary and various short films. His feature length documentary ‘Flying Rainbow’ has won him 6 International Film Festival Awards. He has also won the Cinematography Award at Wild Film Fest UK for his film ‘Elements’ in the year 2014. Vishal has also made films for the forest department and has been working with various NGO’s. His work in Photography has been published in various national and international wildlife publications and has won him various accolades over the years. 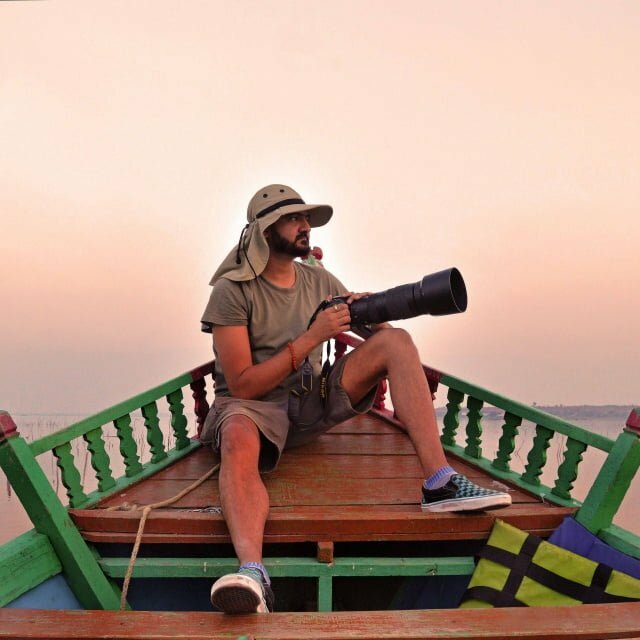 He has also been conducting Photography and Filmmaking workshops for Go Wild and has been on the judging panels for various photography competitions. His vast experience and immense knowledge in the field makes learning from him a delight for all our campers. Kishor is an Advocate by profession and a nature lover at heart. He started his hobby as a bird watcher and photographer with a hotshot camera and a pair of binoculars at the age of 14. He travelled frequently in his line of work to various destinations by road and these journeys provided abundant opportunities to observe nature. He was initially interested in macro photography, which he did ably with the then available equipments. Later, he upgraded to a DSLR system and quickly expanded his horizons. Today, he is accomplished in all types of nature photography. His work in Photography has been published in various national and international wildlife publications and has won him various accolades over the years. When travelling with Kishor, you are in for en number of his stories from the wild. His quick wit and infectious energy makes travelling with him a pleasure for all. 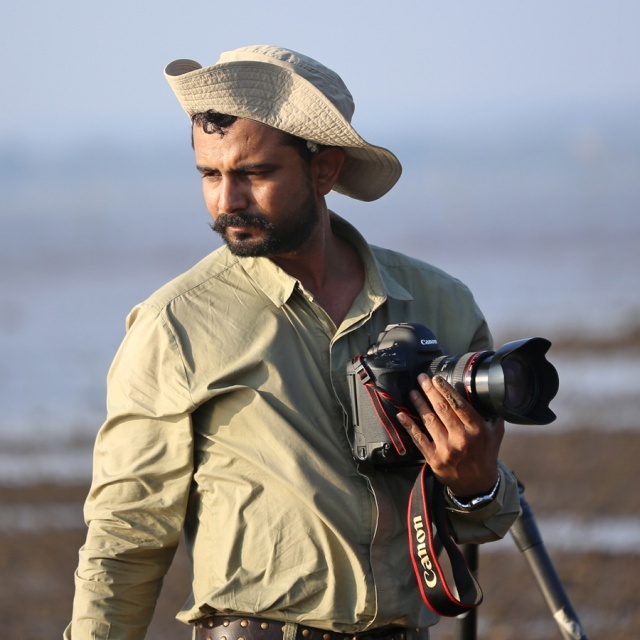 Siddhesh is a passionate wildlifer and an ace wildlife photographer. He is an IT Professional based in Pune. Over the last decade he has been travelling extensively throughout India. His photographs have been published in various national and international wildlife publications and also have been displayed at various photography exhibitions. He has not limited his love for wildlife only up to photography but has also been actively working in the sphere of wildlife conservation. He has been working extensively to conserve the scrublands around Pune since the past few years. A birding expert with a vast knowledge and on field experience, he is surely the go to person if you want to see and photograph any exotic bird species! Looking for specialized trips to photograph the diverse Indian Wildlife? Bhavik is the man to look for! With his vast expertise and experience on the field he is the go to guy when talking about photographing wildlife. Known in the fraternity for his approach which is slightly different from the books, he believes clicking a picture and photographing one is a whole different thing. From conservation issues to spreading awareness about wildlife and from photographing urban wildlife to the endangered ones everything matters for him! His work is not limited to just one thing, varying from birds to mammals and everything that nature has to offer, making the best out of what is in front at that particular moment matters the most for him and this comes from his long experience working under conservationists and ground level naturalists. His pictures tell stories that have won more hearts than awards all over the world making a difference and have inspired not only the young people through social media but people from all ages. He makes everyone believe from his pictures that even a common subject and a common camera gear can do wonders. Winner of more than thirty awards in India and abroad his works have been exhibited and published from time to time in various national and international publications. 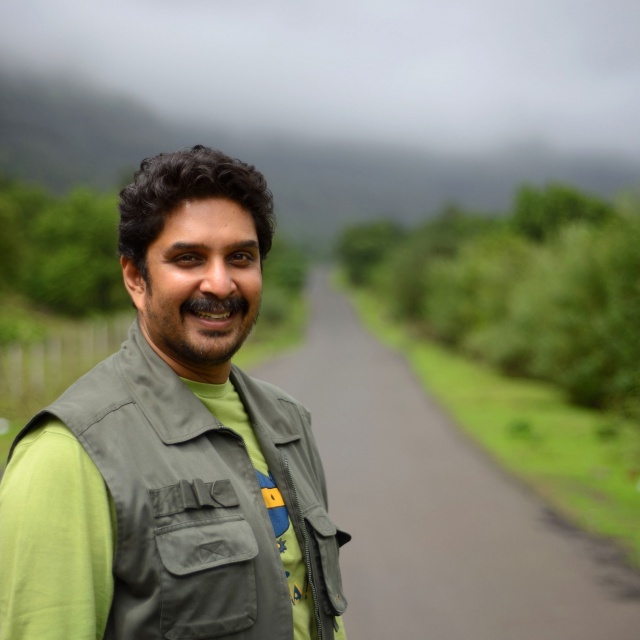 A commercial artist by profession, Raman Kulkarni is a renowned Wildlife and Conservation Photographer and presently Honorary Wildlife Warden of the Kolhapur district, Maharashtra. Along with photography he is also involved in various scientific studies and explorations in the Western Ghats of Maharashtra and Goa. His efforts in designing various nature interpretation centres for the Forest Department in Maharashtra and Goa State are noteworthy. 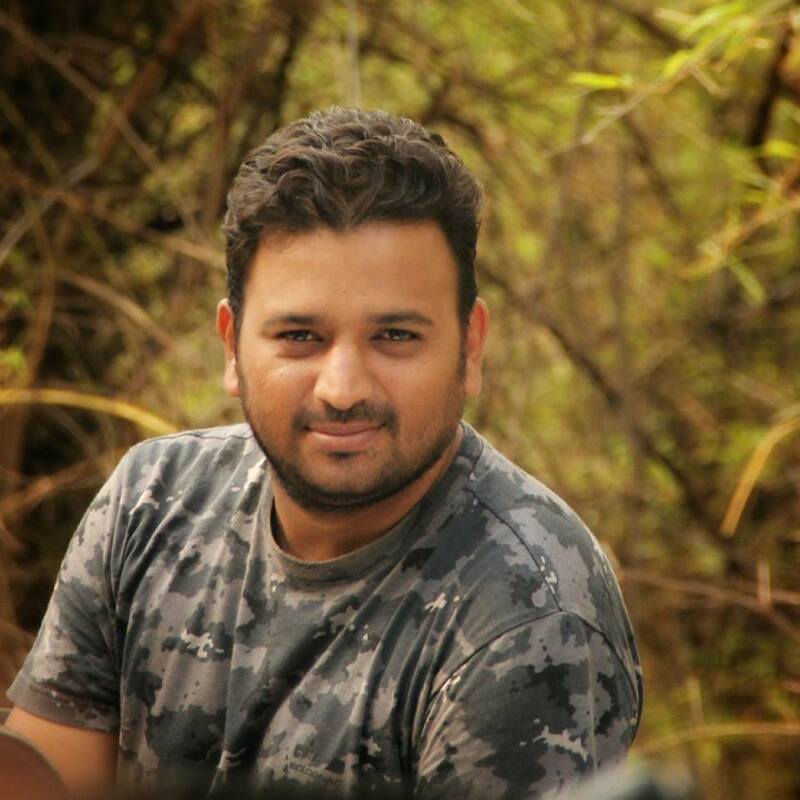 He has made many excellent wildlife documentary films and has been conducting awareness programs for school, college students and for front line staff of the Forest Department. Many of his photographs have been published in various magazines and books and have won him various accolades over the years. Calm and composed, Raman is less of a talker and more of a doer, but if you make him speak you will be treated with loads of knowledge. 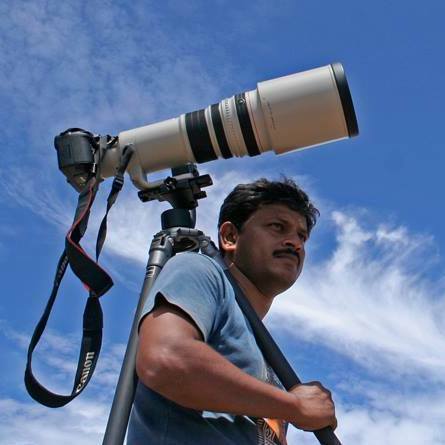 Supreet is an ace birdwatcher and photographer from India and his work has been widely published in reputed publications like the BBC Earth and Sanctuary Asia. 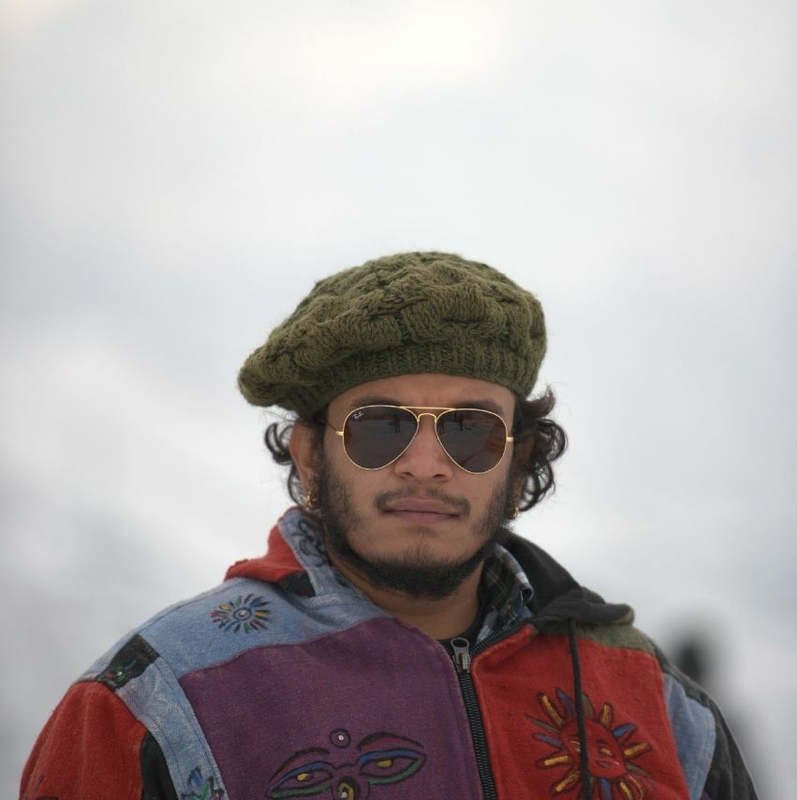 His love for the woods was born while he was a child exploring the forests of India. His photographs of vivid birds and animals from the forests of Central and South America show his deep love, understanding, and respect for nature. 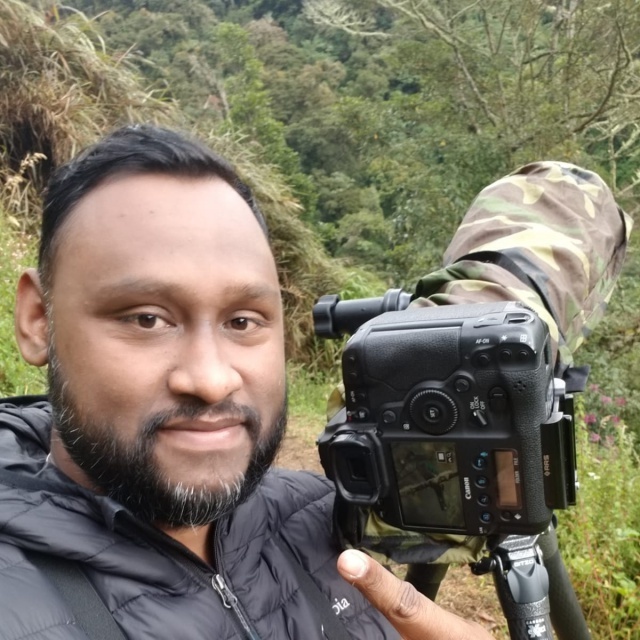 He has been on several photo expeditions in India as well as abroad and has vast experience in the field of nature, bird and wildlife photography and has a reliable and strong ground network with the guides and naturalists of Central and South America. So, whether you are a novice or an experienced photographer there is still a lot you can learn from him while on our photo tours. 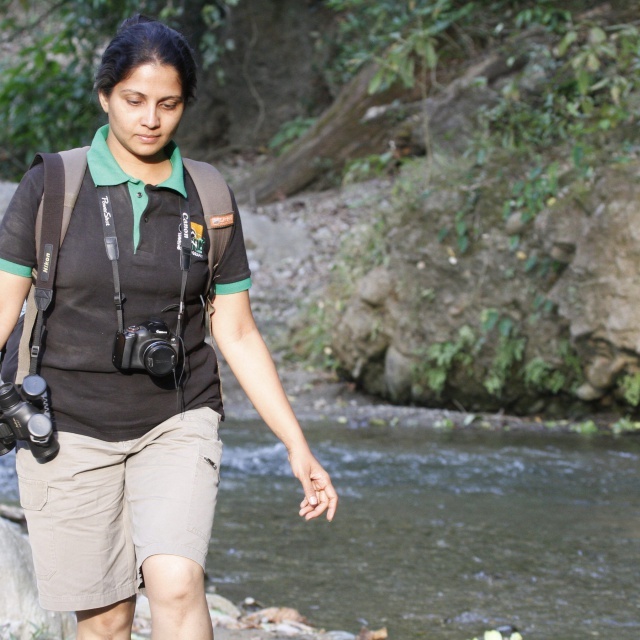 With Supreet as a mentor, you will get the best guidance to click some stunning images of the unique birdlife as you experience the tropical wildlife from very close quarters and enjoy a seamless photo-vacation. As the name suggests, Rasika is an art-lover. She is a classical dancer and her love for art has taken her even closer to nature. Travelling is her passion and a trip to the forest is always welcome. She loves taking camps, especially kids’ camps and educating people about the diverse birdlife. A keen observer, hardly any movement misses her roving eye. Rasika is a good organizer; with her around, you are sure to have a blend of good learning and fun. She is a translator by profession and works with German and Dutch languages since the past 15 years. Being involved with forests for most of his life, Piyush is yet to bore away from the excitement of the Indian wildlife. His unwavered love for tigers and E-Sports is what has always defined him and he’ll never shy away from telling you stories. His stories will not only leave you in an awe but will most certainly ignite your interest in wildlife. You might not be a wildlife fanatic when you meet him but you will be one, after you do. When not in the jungles or gaming, you will most likely find him in some dog shelter with his furry friends. The quiet and sweet Shivaee loves taking care of people. She has been traveling since her childhood and hence her love for it is boundless. She also enjoys reading fiction and trying new cuisines. Excellent at communications and management, she is an ambivert who will look after you like family. 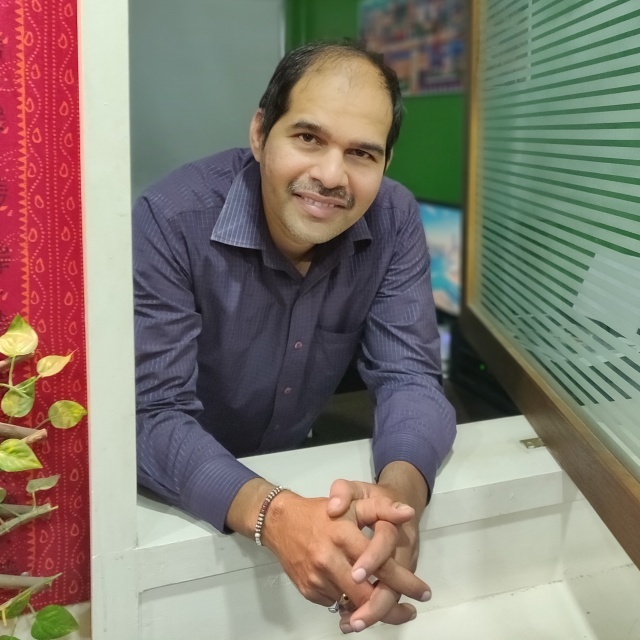 A lover of sci-fi films and historical books, Kedar is the motivational leader of our team. He enjoys his precious alone time and secretly loves studying people. He has spent a good 10 to 15 years in building machines according to applications and later trying his hand at marketing. Regardless to say, he is the most versatile in the team and will always be up to help anybody in need. Aniket’s love for wildlife and especially the tiger is unparalleled. When he is not volunteering with various organisations, or working with communities for tribal development, he can be found having a go at the ground with a football. He quit his corporate lifestyle to come to the wild side and now feels bonded to it for life. In fact if given a chance, he’d work with forest communities till the end of time! 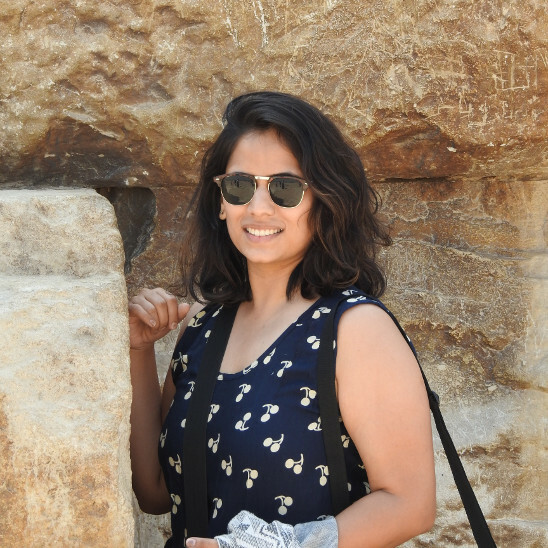 Manisha loves travelling as much as she loves food and music. 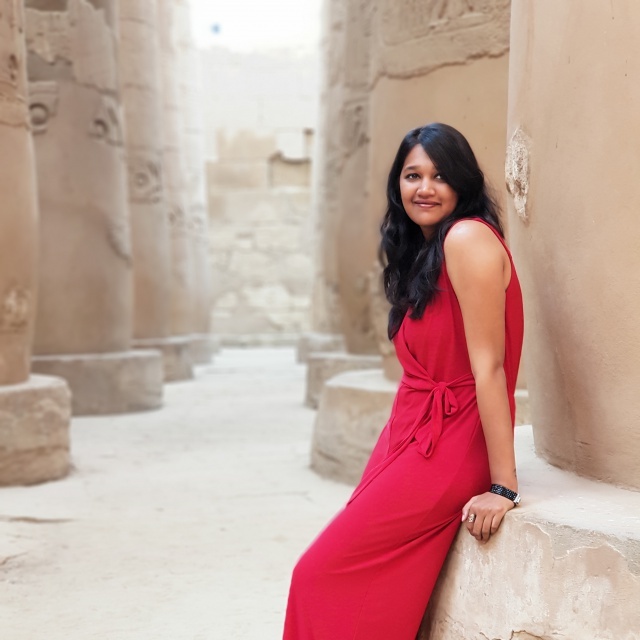 A trip to Kerala was all it took for her to fall in love with travelling. She enjoys learning new things and has developed a fascination for birds and tigers since joining Go Wild. When asked about her future, travel is all she sees! Kalyani is a happy-go lucky butterfly of the team. Always smiling and always willing to help, she’s the person you go to for all the answers to your questions added with a little fun! She loves spending time with children and easily mixes with them. Confident and an explorer, she’ll surely make you feel right at home. 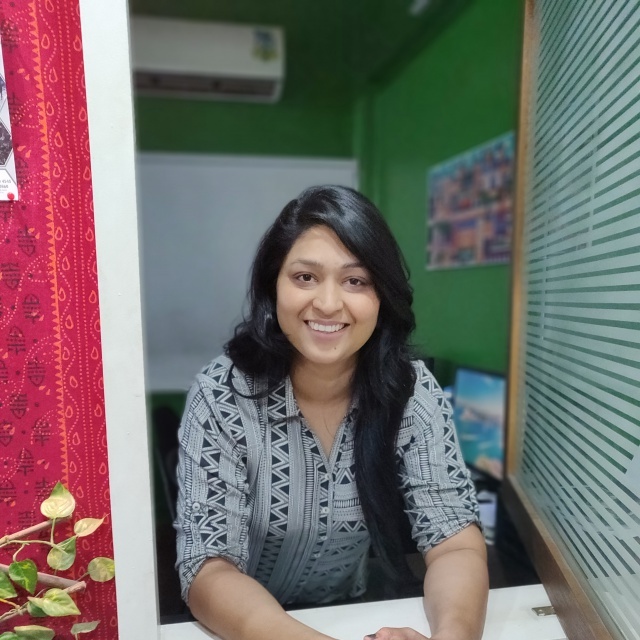 Kartiki is a go-getter full of life and love for what she does. She likes meeting new people and gels well with the team. Wanting to explore new cultures made her want to travel more. She loves music, cooking, reading and sleeping. Always busy yet reliable, Kartiki will extend her help whenever you need it. 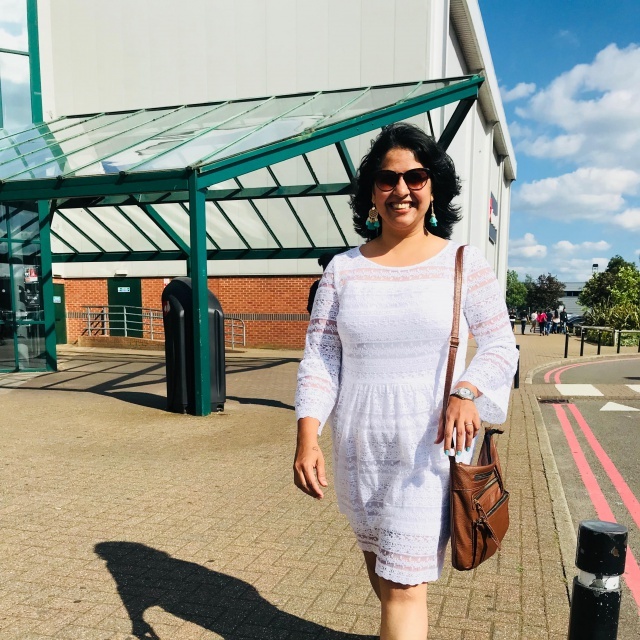 Amiable and enthusiastic, Simran is quite possibly the powerhouse of our team. She loves reading Greek mythology and enjoys craft in her free time. For her, traveling is an escape from reality, and she values that very much. Fond of independence, food and music, you will definitely find a friend in her. The dreamer of our team, always lost in his own world when not working. Sachin is the epitome of peace. With a face that’s plastered with a constant smile, he’s the least adventurous amongst others. He loves dogs and books and math. What’s surprising is his theatre skills. Our boy here loves acting above everything else. Ishan is the newest entrant in our team. 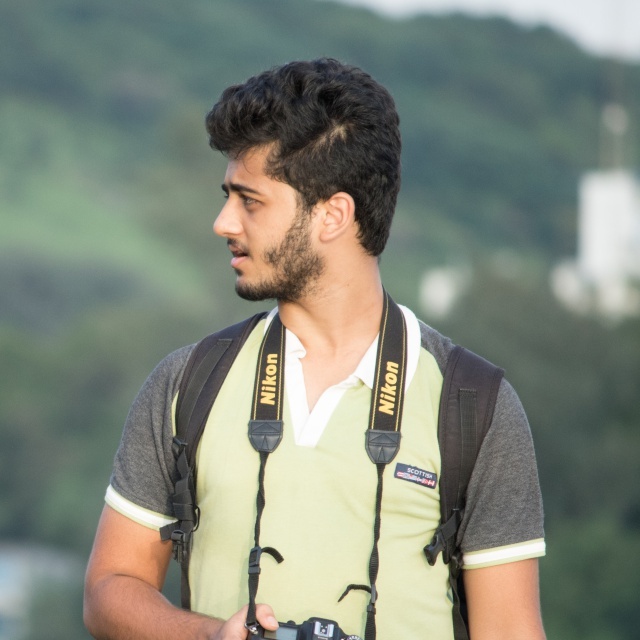 Well versed with the camera and it’s underlying infrastructure, Ishan has an avid interest in photography combined with an unending love for travelling and wildlife. He is extremely fascinated by Tigers and can be found working on his camera to get that ‘Perfect Shot’.